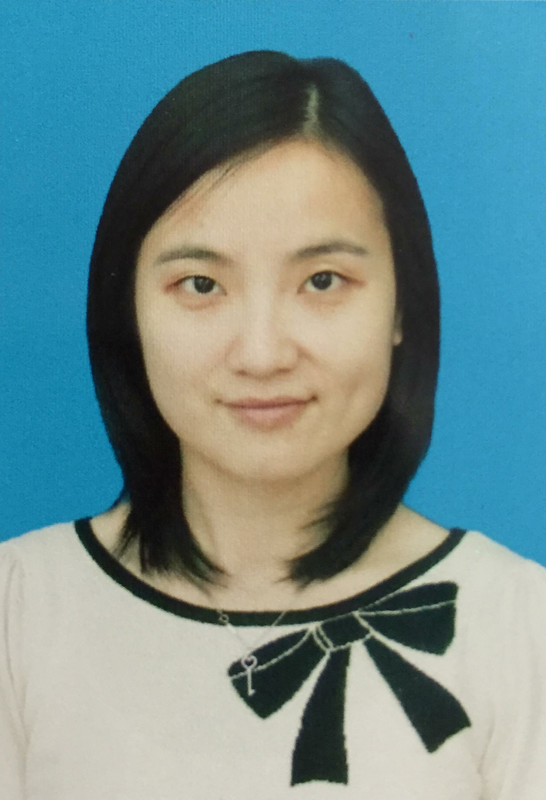 Dr. Fei is a CPLC postdoc fellow, primarily working in Prof. Taekjip Ha’s group. Her research interest at CPLC is to develop quantitative super-resolution strategies and understand the mechanisms of regulatory noncoding RNAs. She has been working on stress-induced small noncoding RNA in bacteria, as well as metastasis-associated long noncoding RNA in eukaryotes. Jingyi will start her own lab in the Department of Biochemistry and Molecular Biology at the University of Chicago in Jan of 2016. She will continue the direction of noncoding RNAs using cell imaging techniques, with focus on both the fundamental molecular mechanisms of noncoding RNA-mediated regulation, and the effects of noncoding RNA regulation on pathogenicity and pathogen-host interactions. Positions are available for graduate students and postdocs!